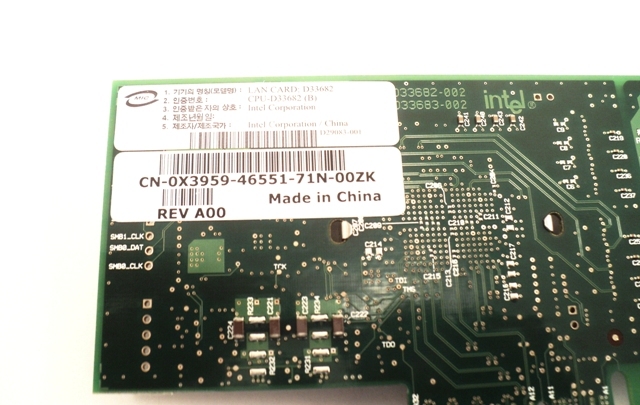 Intel Pro/1000 PT Dual Port Server Adapter-C57721-004. Dell Poweredge 2950 Serve w/2.66GHz Processors-EMS01. Includes: CD-ROM Drive. Intel PRO/1000 PT Quad Port LP Svr Adptr-EXPI9404PTL. 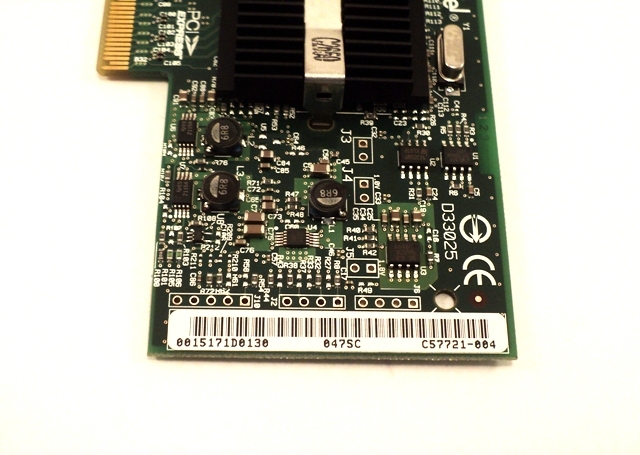 INTEL PRO/1000 VT GbE PCI-e QUAD-PORT NETWORK ADAPTER-D96950-006. Juniper/Netscreen NS-500-HG2-SX 2 port GBIC module. 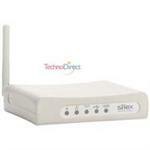 Includes: (2) Gbic modules-HFBR 5710L and (2) 3M Duplex LC/SC Cables-0940174. PCI Express Sata Raid Controller Pci-e W/ 256 MB DDR2 ARC1280ML VER: B.
PCI EXPRESS- Sata Raid Controller Pci-e W/ 256 MB DDR2-ARC1280ML VER: B.